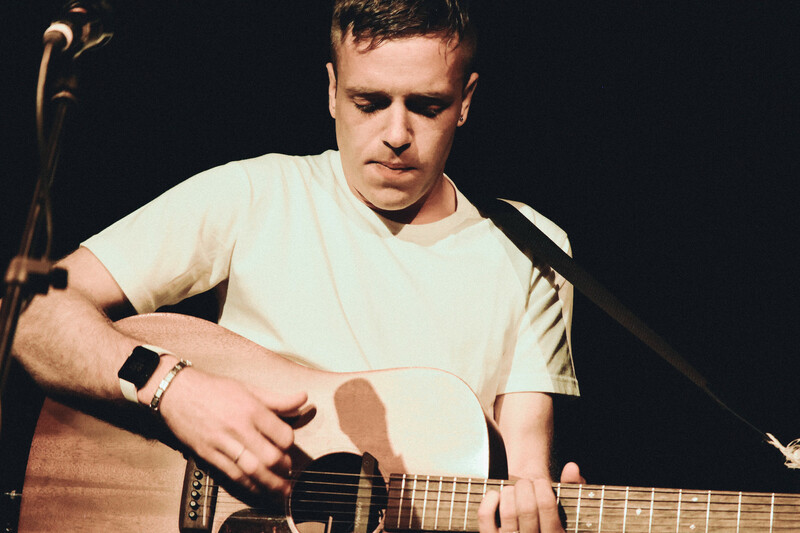 Benjamin Francis Leftwich requested his crowd to sing as loud as they could along to his songs, promising that it will make this the best concert he has performed in. Meeting his request was a large chorus accompanying Leftwich’s impressive guitar works and melancholic tunes through some of his well-known songs such as ‘Tilikum’ and ‘Pictures’. The show, originally scheduled to be held at Blu Jaz café, was initially sold-out, but huge demand propelled organizers Symmetry Entertainment to shift the concert to a larger venue. 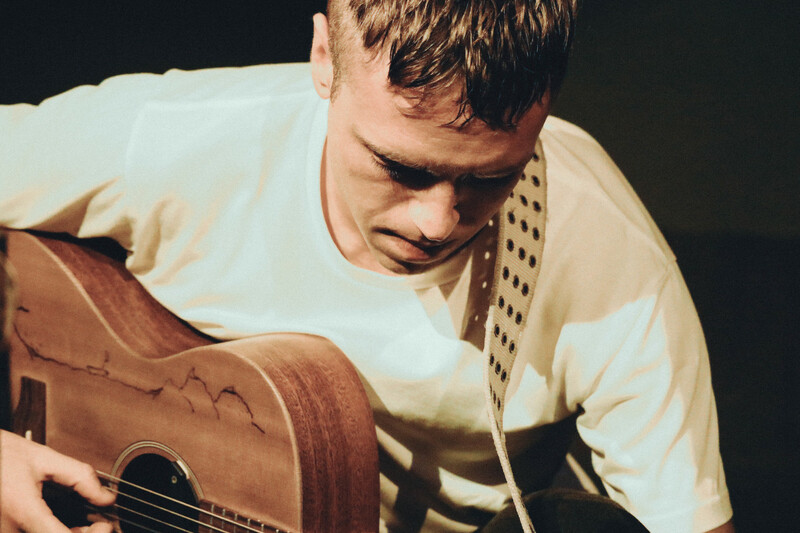 While Hard Rock Café proved more than capable to house as many Leftwich fans as it could — the show proved to be a sell-out hit once more — the bare acoustics of the venue were an unfortunate match for the urgent intimacy of his music. 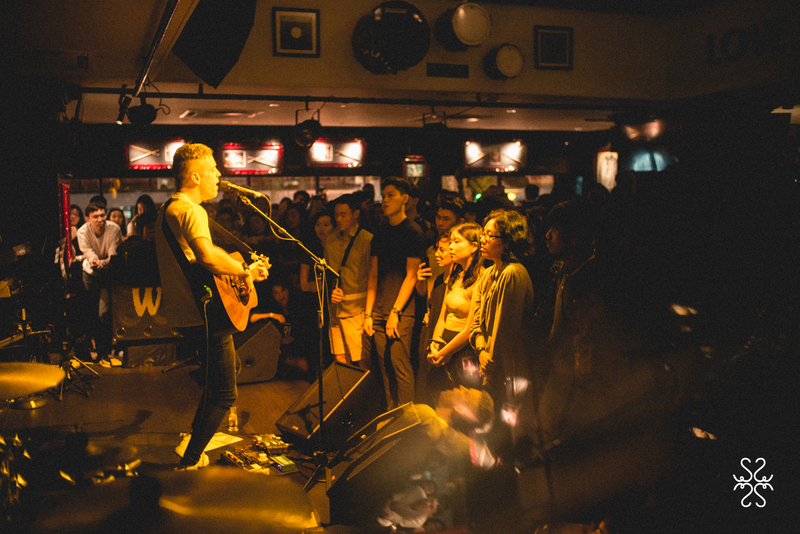 But any fears of a sub-par show were assuaged with waves of cheers and sing-alongs from the crowd. 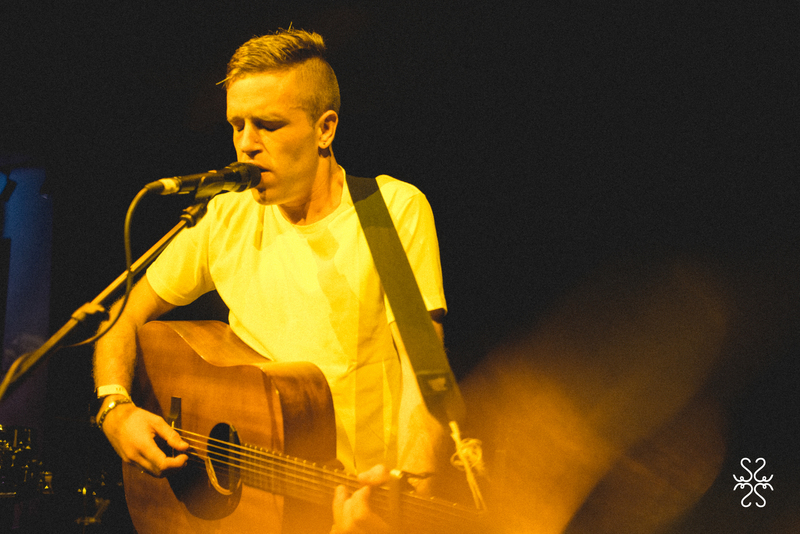 Bennett Bay opened the show and the set complemented the hushed power of Leftwich — the effervescence of Bennett’s instrumental music, all performed on acoustic guitar, set the mood just right. Although Leftwich’s performance clocked in under an hour, his raspy vocals, accompanied by his dynamic guitar playing, were as soothing as they were invigorating. While he personifies introversion on stage, he never shied away from crowd participation — just a few leaps away from being a bonafide showman, Leftwich gives enough for fans seeking more than an intimate experience, but his skills demand absolute attention. 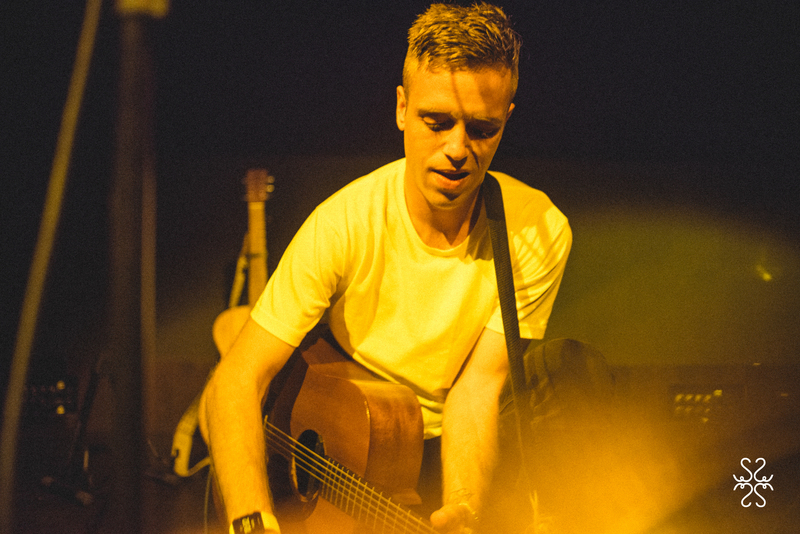 His signature song 'Atlas Hand' was saved for the encore, and songs — leading all the way back to his debut EP A Million Miles Out — were dug out for a well-rounded setlist. 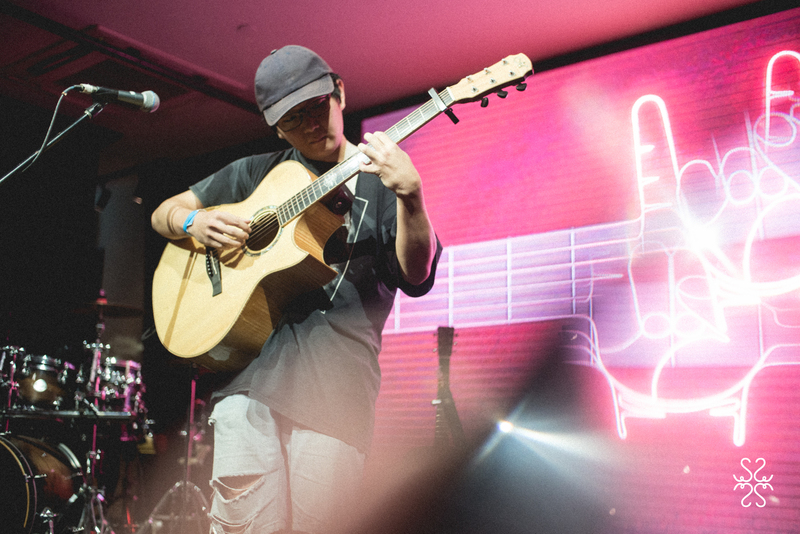 Often compared to Jose Gonzalez, Damien Rice, and other sad troubadours for a sad generation, Leftwich's performance skills have made him a cut above the average guitar-toting singer-songwriter, and his Singapore show was yet another chance to show just how badly he's being slept upon. While only a moderate success in his homeland, Leftwich has a lot to prove — but what we saw showed that he's about to hit something big. His next show may take on a bigger stage here, but it's undeniable it wouldn't have any trouble selling out again.